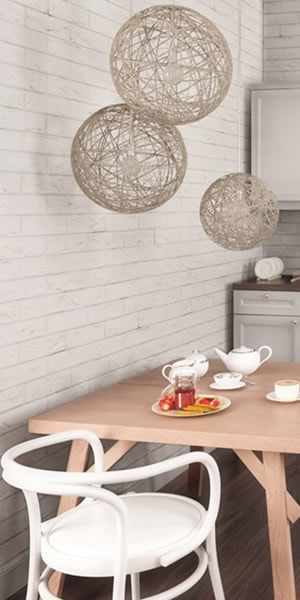 Decor Cladding Direct brings you the next generation of decorative wall and ceiling cladding. We are the UK’s premier decor cladding retailer, adding contemporary style and amazing simplicity to your bathroom, kitchen and beyond. Forget what you think you know about cladding. If when you see the word “cladding” you picture the cheap looking wood effect panels that decorated houses throughout the country in the 1970s and 1980s – it had a bad rep and for good reason. 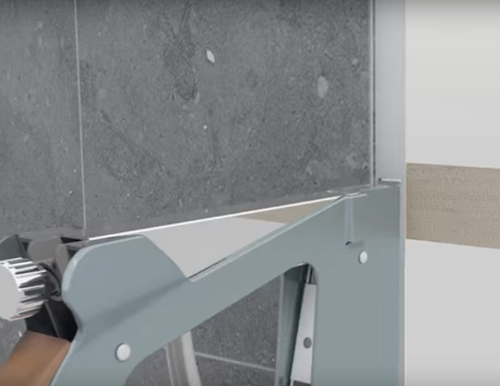 Fast-forward to today and cladding is a quick, cost-effective and, most importantly, very stylish way to get fantastic results without the need to hire a professional fitter. The designer styles and tile-effect panels from Decor Cladding Direct are the perfect way to create stunning feature walls in any room of your home… or even business. 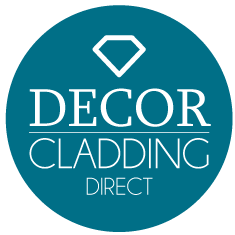 Decor cladding is a doddle to fit, clean and remove – the only hard part is choosing from our massive range of cladding designs. So, what are you waiting for? Browse online and order your samples today. 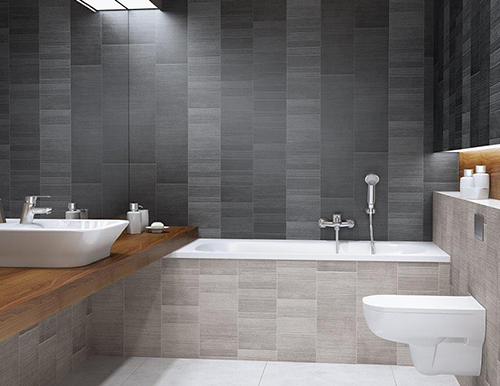 Or alternatively, pop in to one of our North East showroom and see the range for yourself – you won’t believe it’s not tiles. 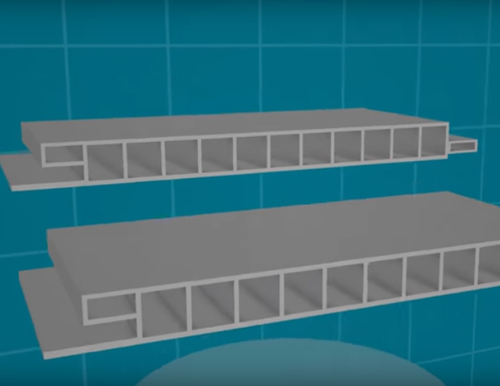 What is Cladding? It’s been around a while, though through recent advances in technology it’s become a more fashionable interior design product. 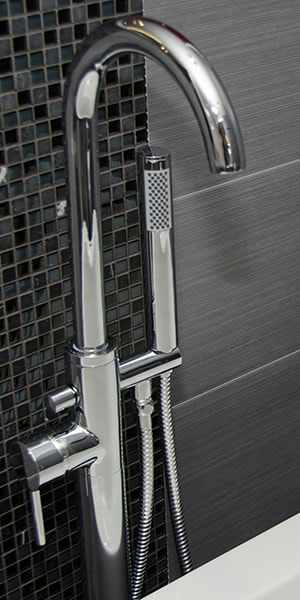 Walls, ceilings, floors, feature walls or tile-effect. 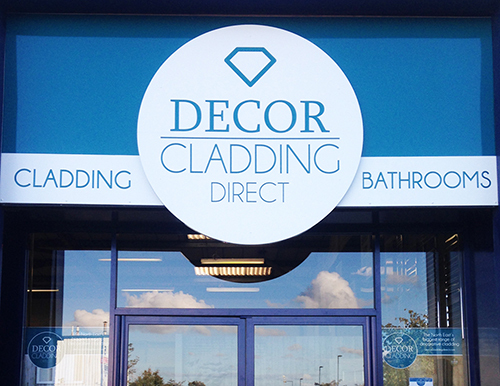 We’ve got the Cladding style for you and offer free sample of all our designs. You’ll be surprised at how easy it is. The panels slot together like wood flooring and can be adhered to a wall using nails, glue or staples. Call into one of our three showrooms in the North East of England and see the biggest range of Decor Cladding in the region.